Festival de Cannes 2018 will hold four meetings in Buñuel Theatre replacing the Leçon de cinéma. Four masterclasses with directors and actors invited to share their work and passion about cinema during Rendez-vous for the festival goers. The program in 2018 will focus on English and American cinema. Coogler was born in Oakland (California). He returns to Festival de Cannes extremely more accomplished than when he presented his first feature film, Fruitvale Station in 2013. Fruitvale Station tells the story of the last 24 hours of the life of Oscar Grant, who was shot to death by a police officer at Oakland’s Fruitvale BART station. Developed and produced by Forest Whitaker, the film won the top audience and several awards among them grand jury awards in the U.S. dramatic competition at the Sundance Film Festival and Prix de l’Avenir Un Certain Regard at the Festival de Cannes handed out by Thomas Vinterberg, then President of the Jury. 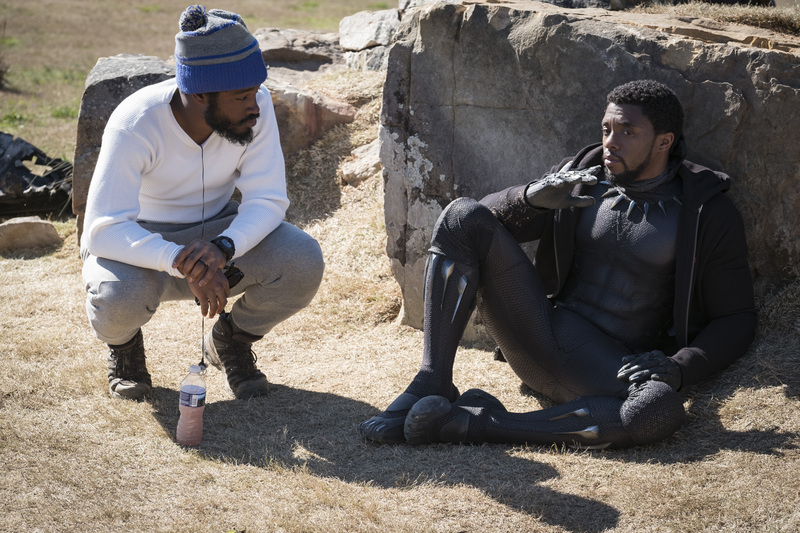 Coogler has since co-written and directed the seventh film in the Rocky series, Creed (2015), and the internationally acclaimed Black Panther (2018) making him the youngest Marvel Studios filmmaker. Rendez-vous with Ryan Coogler takes place today Thursday, May 10th, at 4PM, Buñuel Theatre. Conducted by the American critic/ journalist Elvis Mitchell.